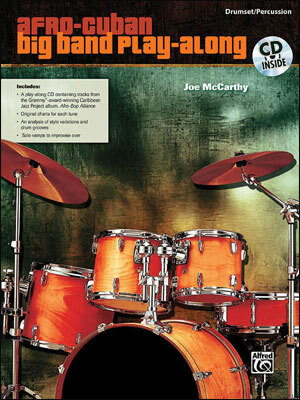 In Joe McCarthy's Afro-Cuban Big Band Play-Along Series, Volume 2, Grammy® Award-winning drummer & educator Joe McCarthy takes you beyond the printed page of his best-selling book of the same name by demonstrating and explaining the artistry of this popular musical genre. 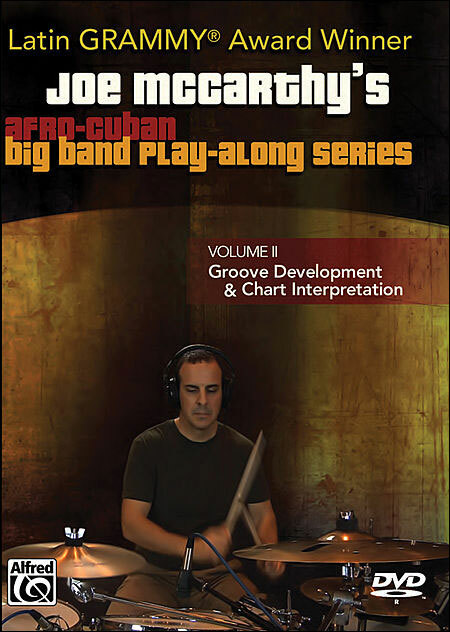 His innovative teaching concepts in Volume II target groove development and chart interpretation. 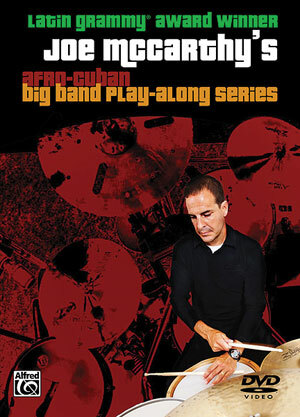 Three groundbreaking new tunes from UNA MÁS will be played and analyzed, complete with demonstrations and multiple camera angles allowing you to see his multi-level playing on one screen. 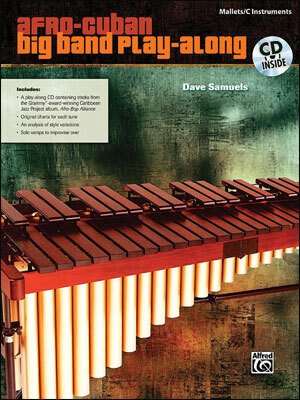 A bonus section entitled "Stylistic Coordination" provides you with a series of exercises to develop groove, coordination, consistency, balance, and concentration.